The quiet and quaint community of Seagrove Beach was named for the thick brush of oak trees that once lined the beaches protecting the inland from hurricane winds and waters. Today you can find cozy beach cottages in their place, lining the dunes and overlooking the emerald green Gulf of Mexico. With restaurants such as V and sandwich shops like Cocoons, Seagrove Beach won’t let your taste buds down. Walk or bike down to neighboring Seaside to explore art galleries, clothing stores and more. For more information on Seagrove Beach, contact your Realtor at La Florida. Below the Seagrove Homes on the market are displayed for your convenience. 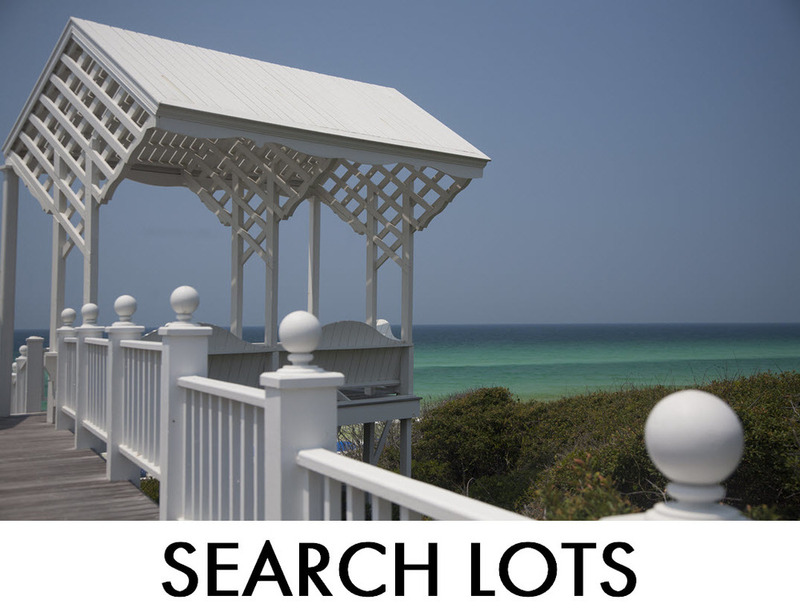 Click the Quick Search link "Search Lots" to see the specific results of all the Seagrove Vacant lots for Sale. Please do not Hesitate to Call our Office at 850.231.7896 if you have any questions.